Elsa and Anna live in Arendelle, a kingdom rule by his father, one day Elsa accidently injures Anna with his powers that makes ice and snow. 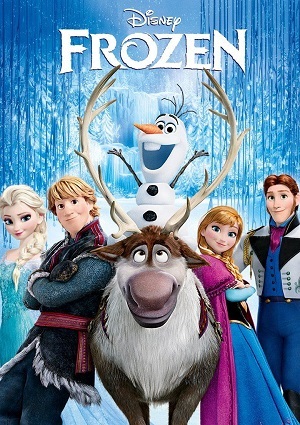 His father takes Anna to the trolls who heal her and also remove any memory about Elsa power. One day the king and queen die at sea, so Elsa is prepared so she can rule his father kingdom. But before the coronation she has a discussion with Anna, this makes her power burst out and an eternal winter falls into the kingdom. Elsa runs into the mounting and Anna decides to go look for her to try to stop the eternal winter and save the kingdom.